Office Hours are 10AM – 6PM, Monday – Friday. Moe Bar Hours are 3PM – 2 AM everyday. 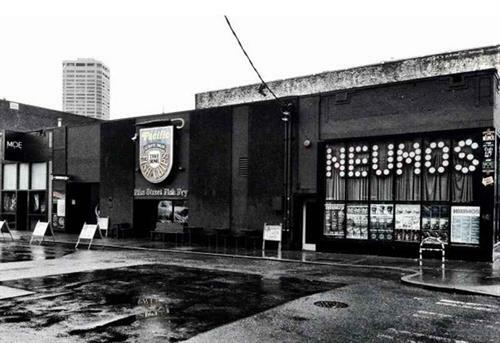 As well as hosting a concert hall, Neumos also hosts several other neighborhood businesses. 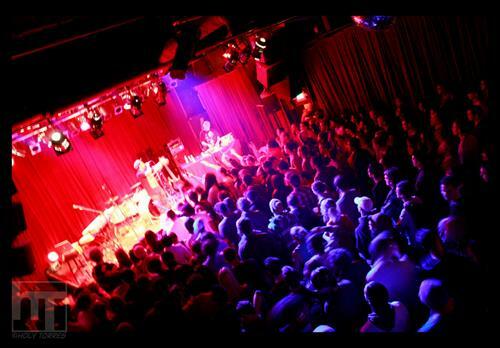 The venue includes its eatery, Pike Street Fish Fry, its bar, MOE BAR, and a brand new venue on the lower level, BARBOZA.